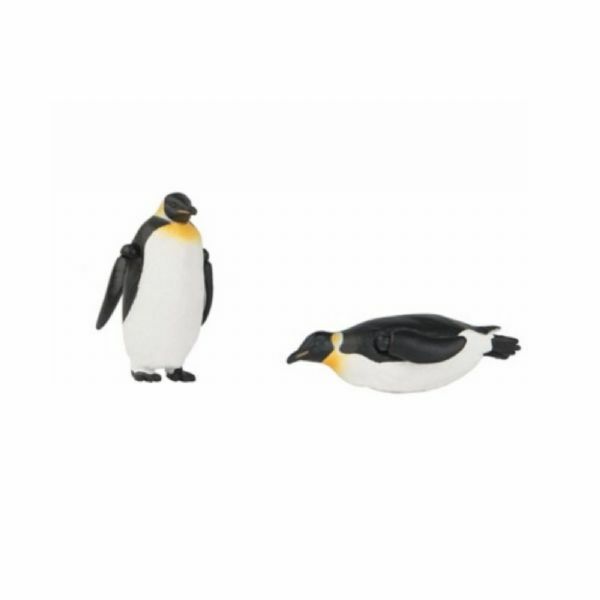 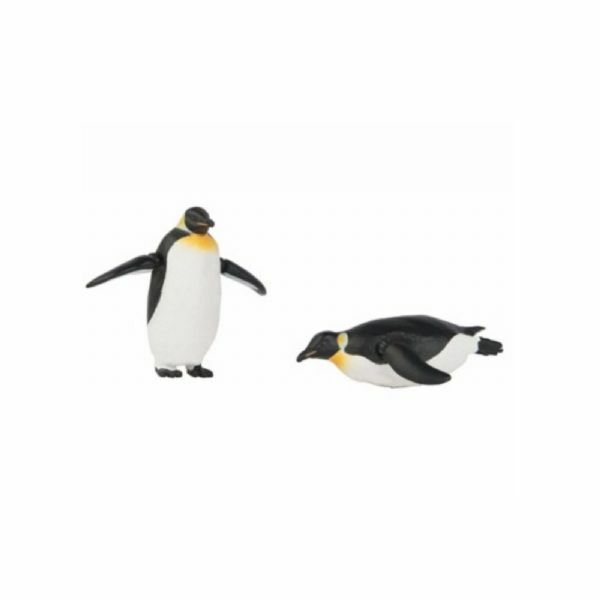 Keep cool with these happy little ANIA penguins featuring articulated wings. 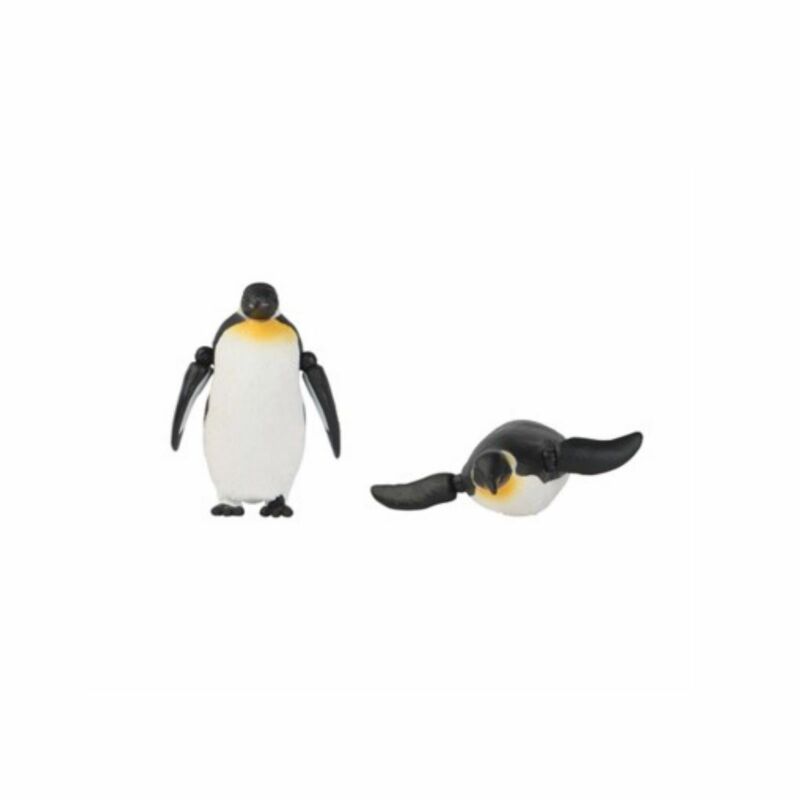 Even though penguins cannot fly, these two are ready to soar into great adventures. With painted details on their beaks and feathers, one stands watch while the other races down the ice caps on their belly.